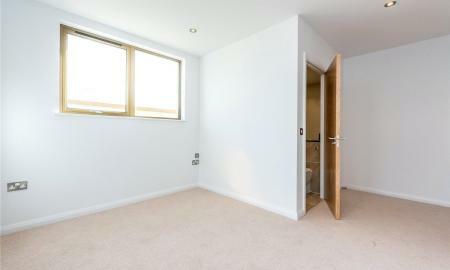 1076 Sq.Ft / 100 Sq.M. 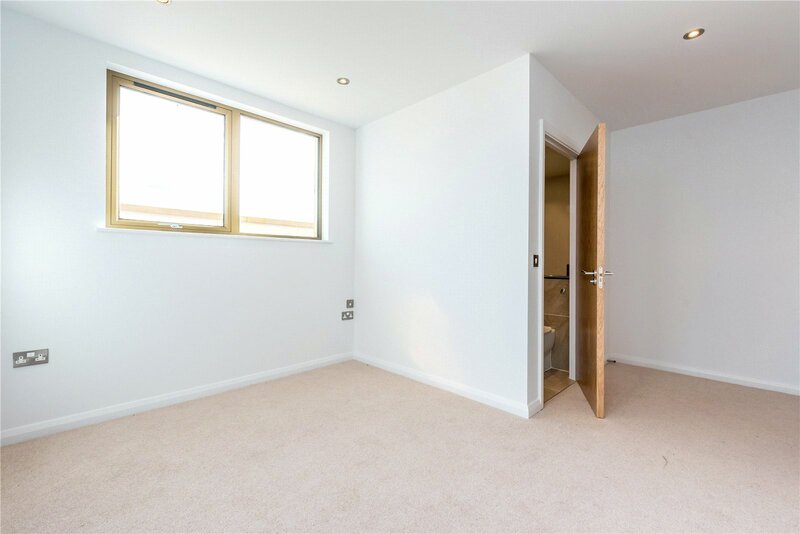 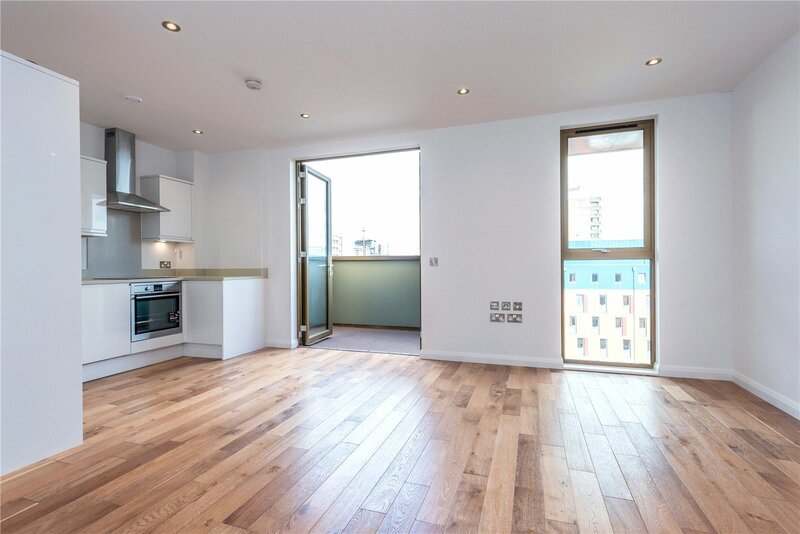 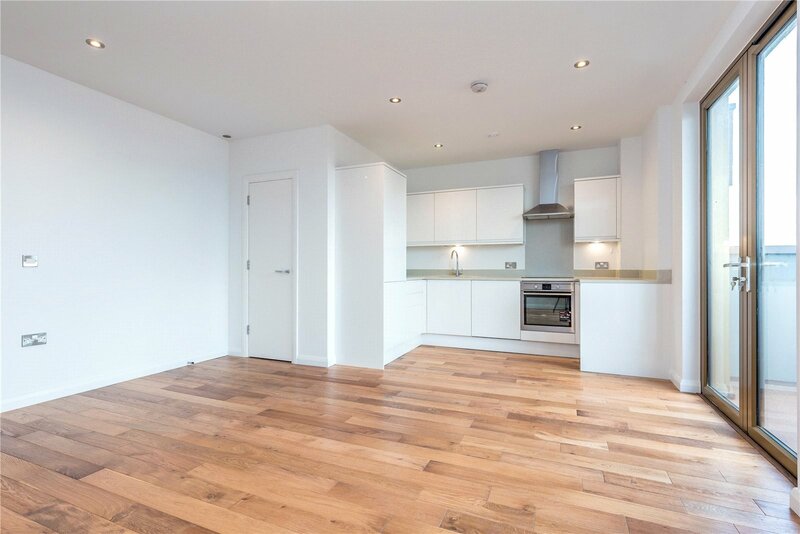 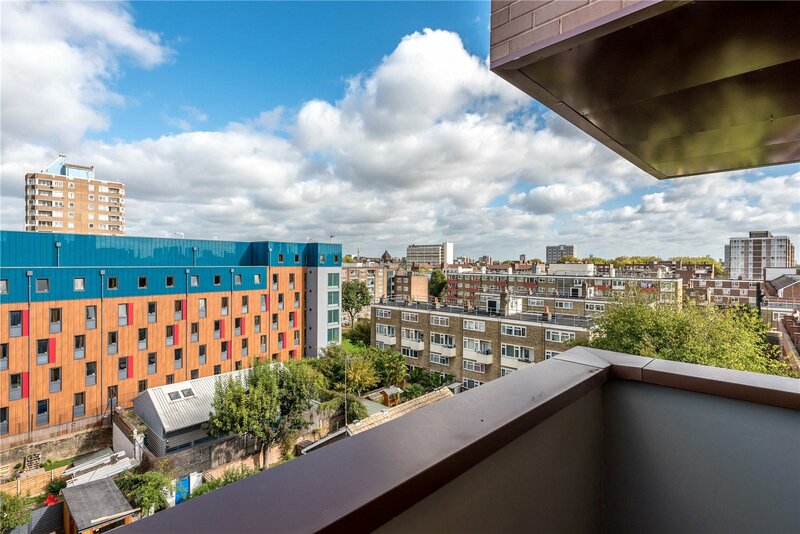 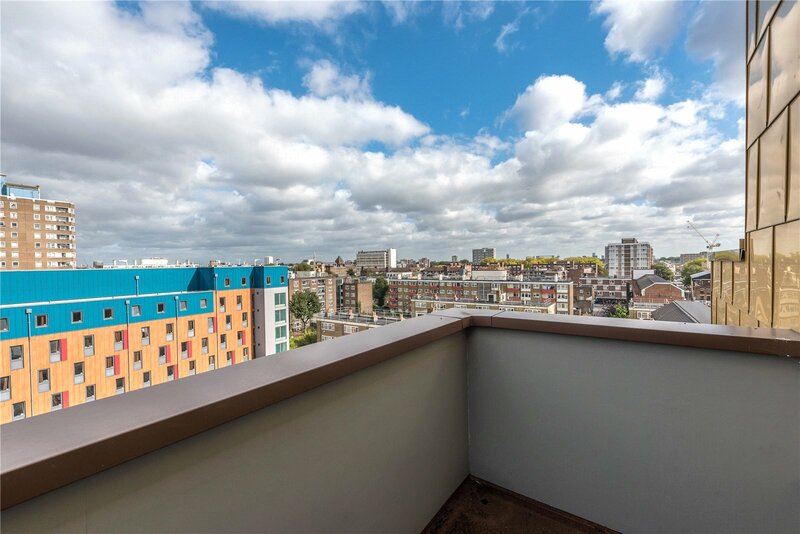 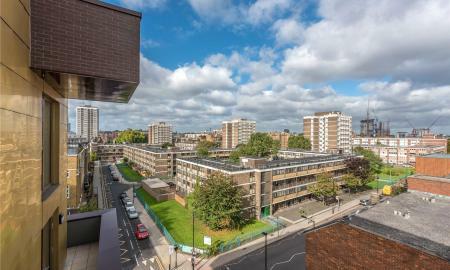 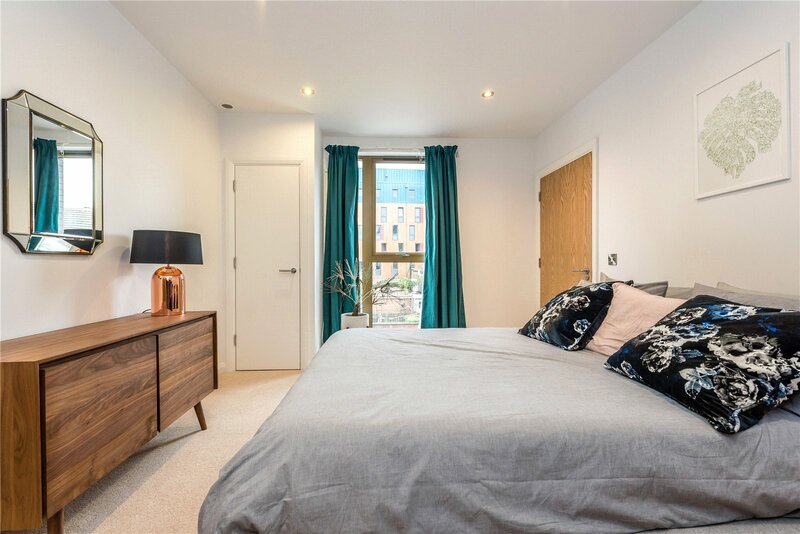 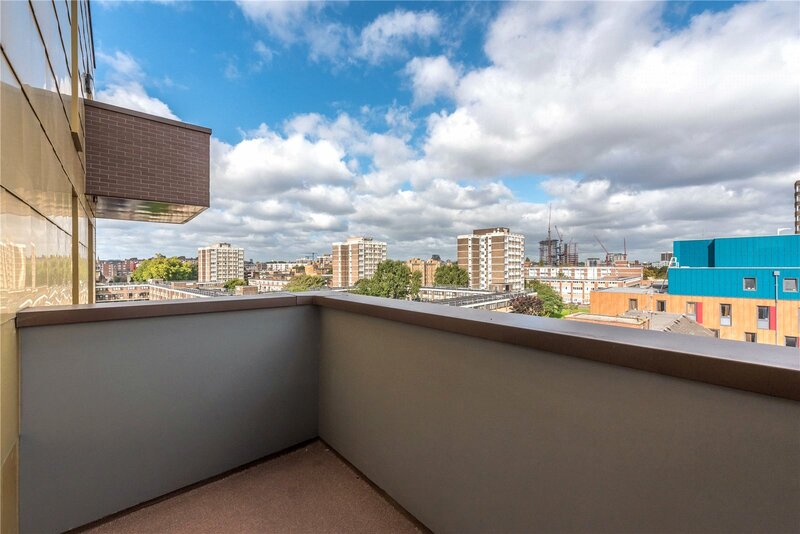 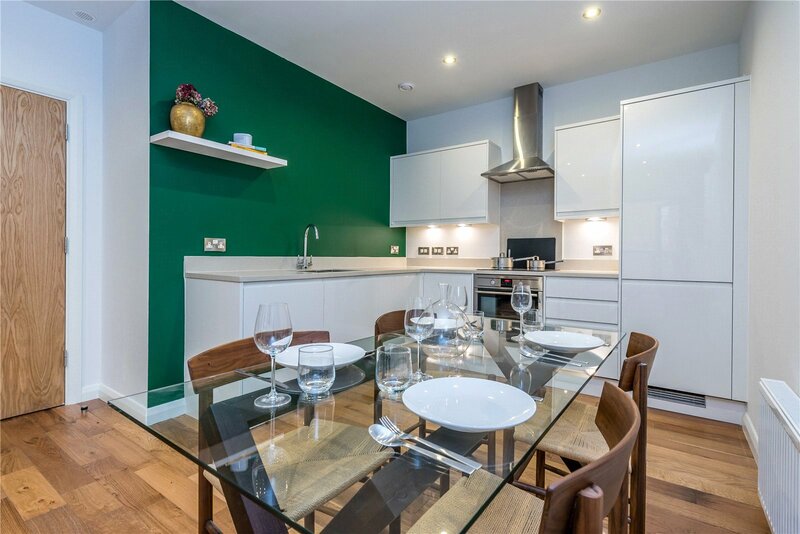 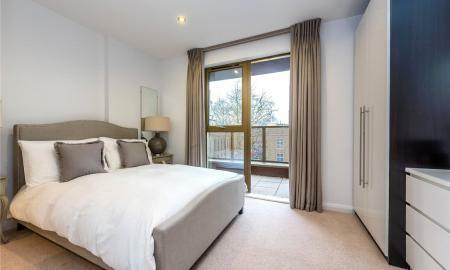 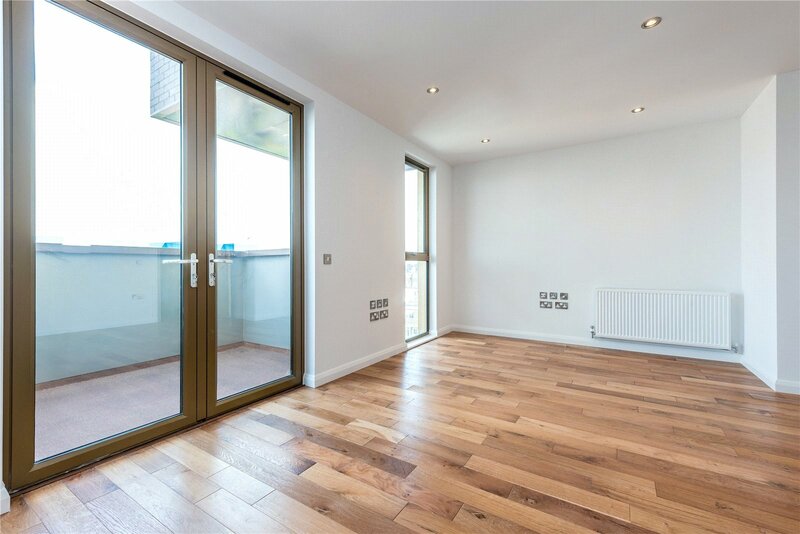 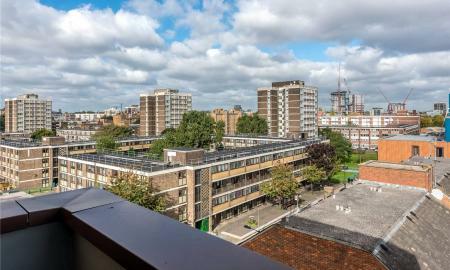 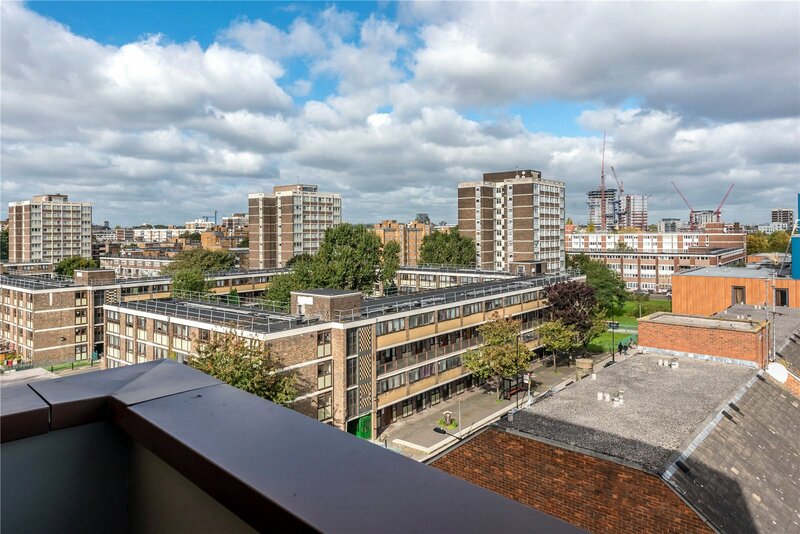 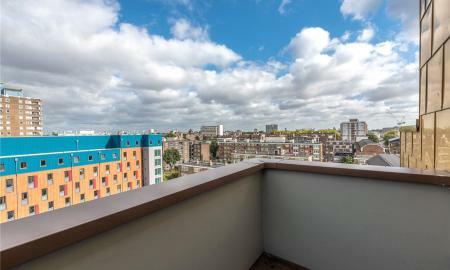 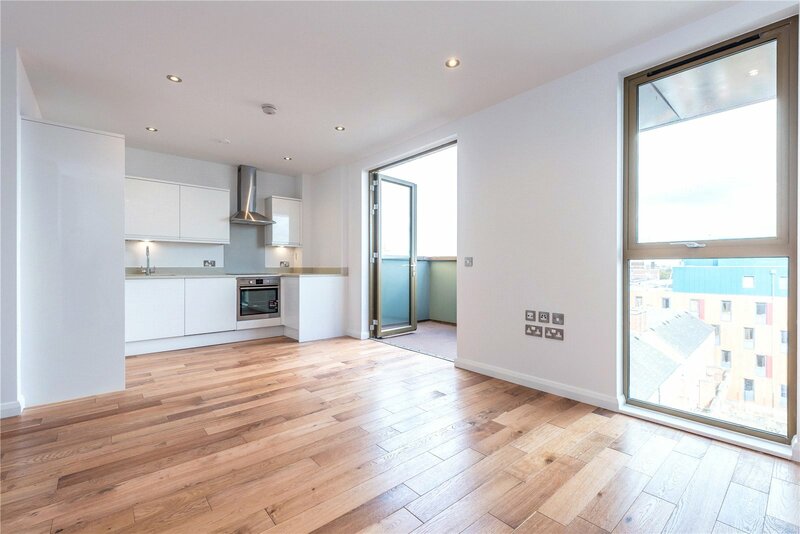 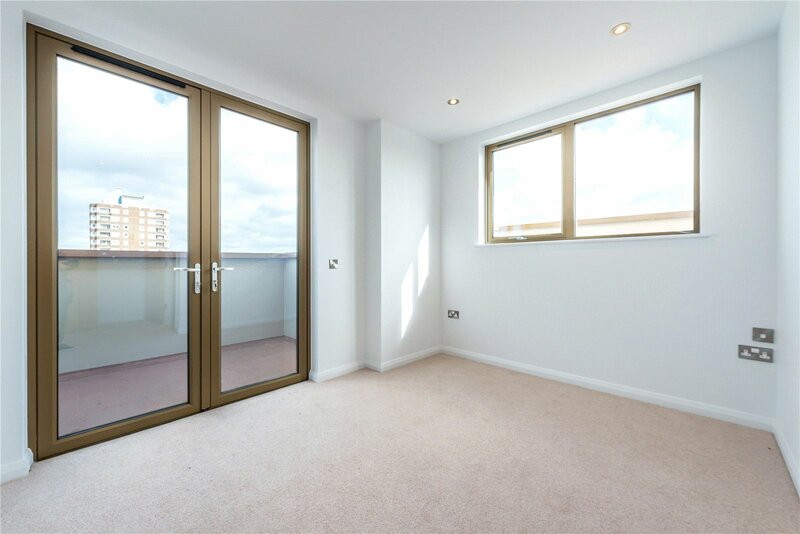 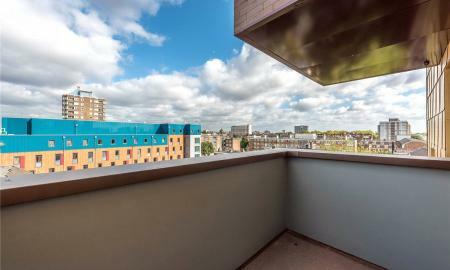 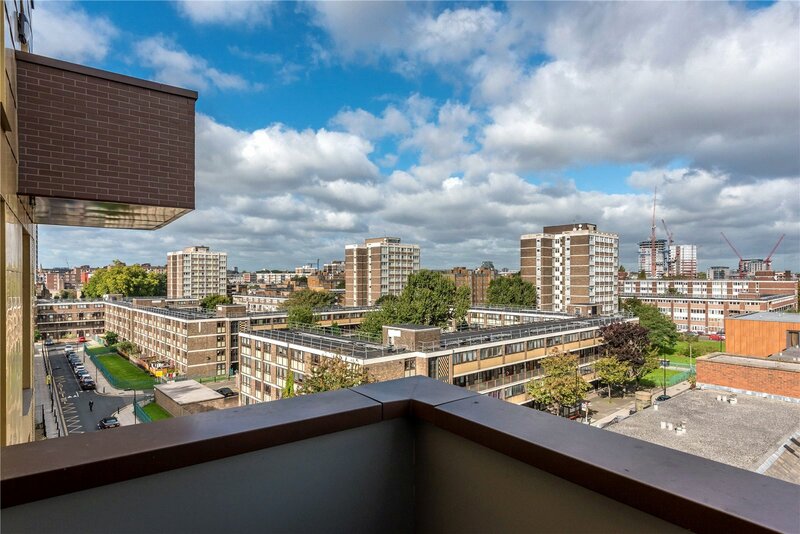 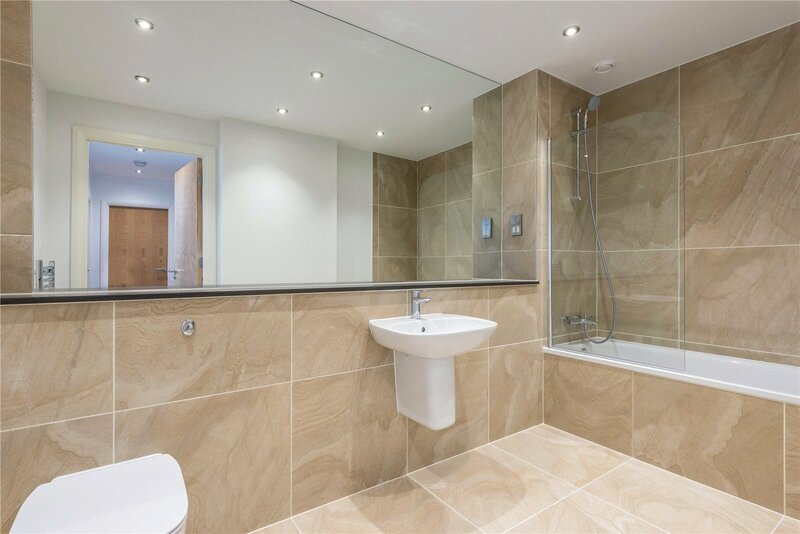 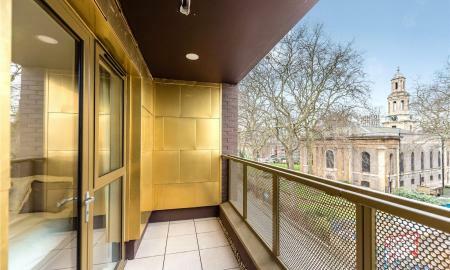 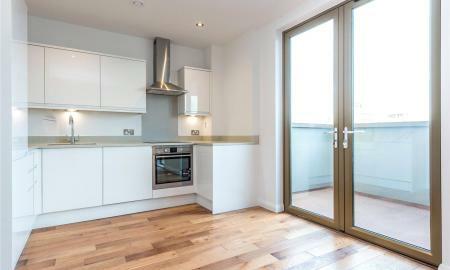 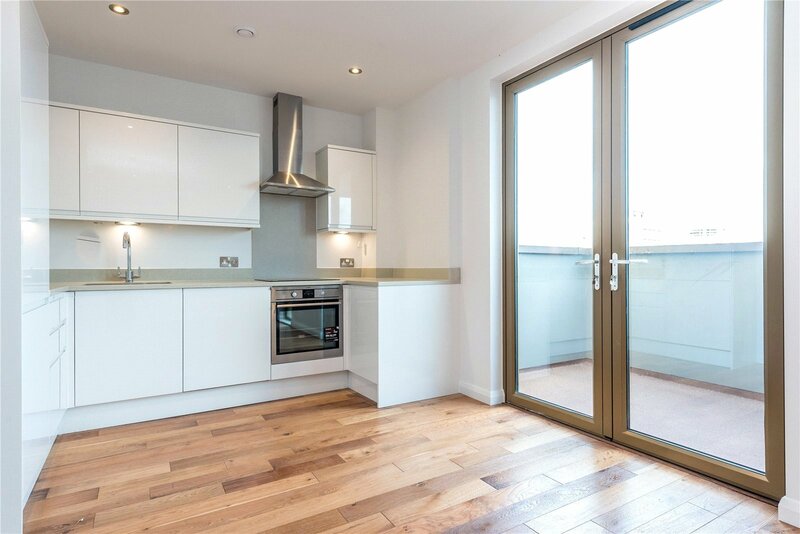 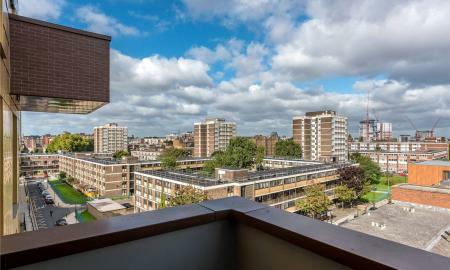 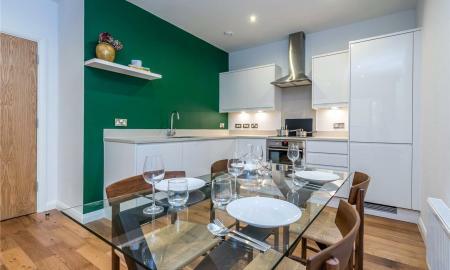 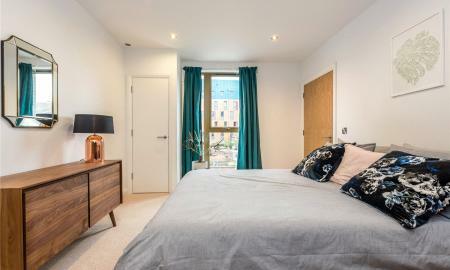 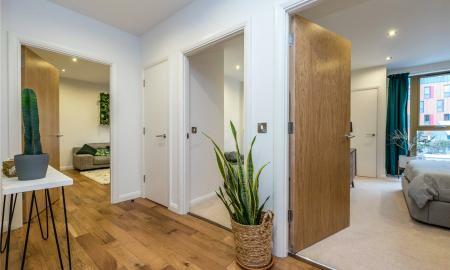 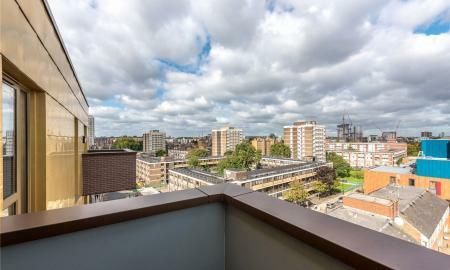 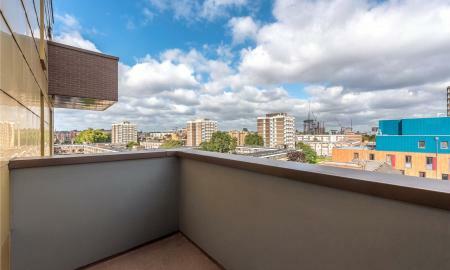 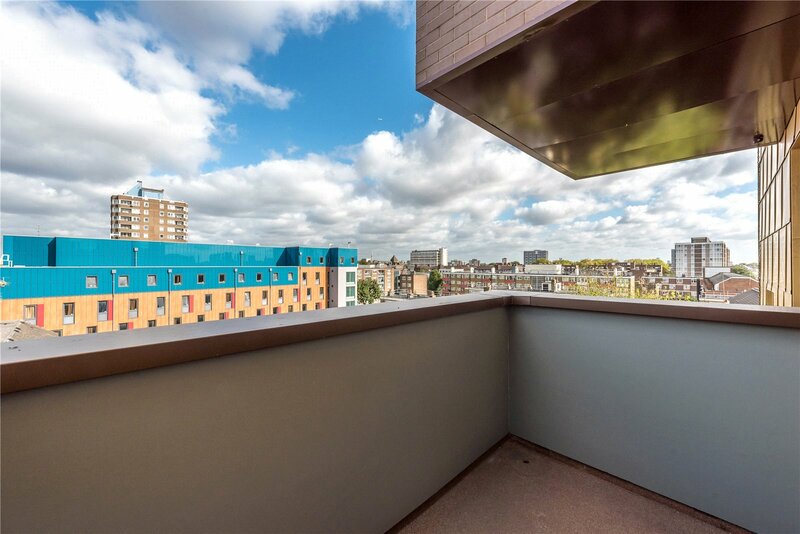 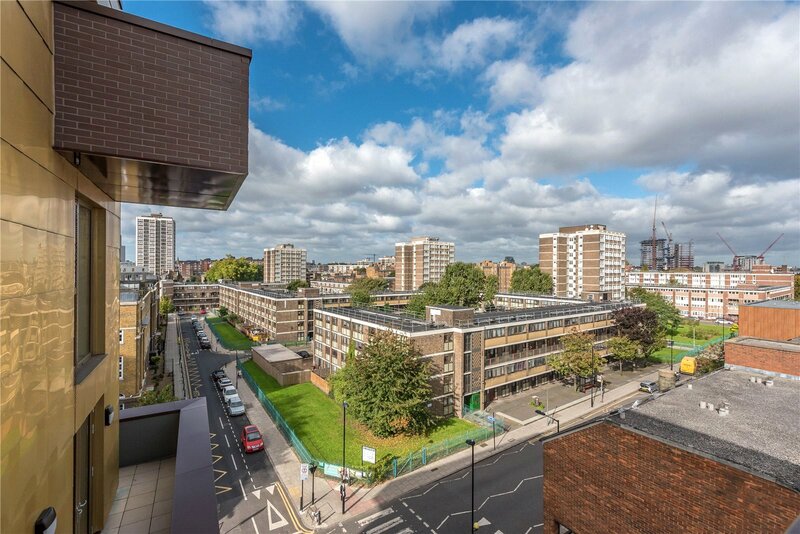 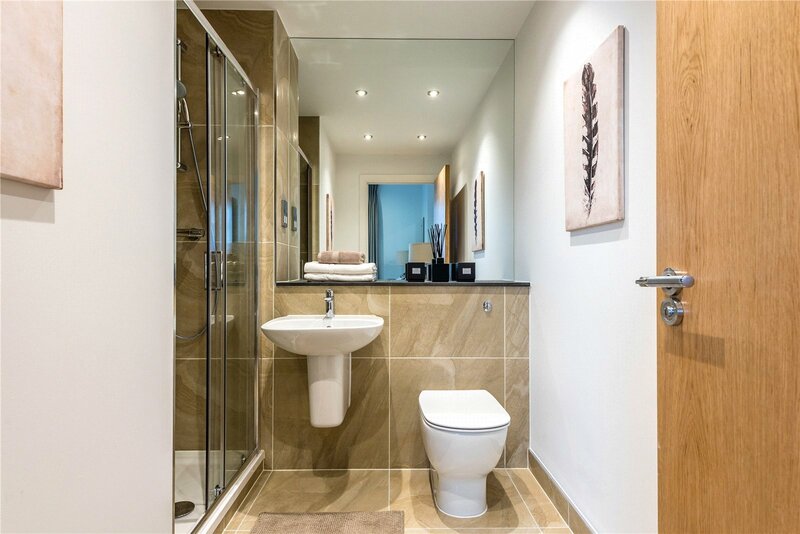 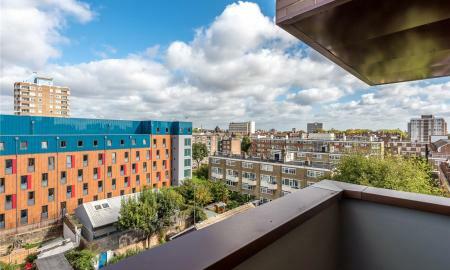 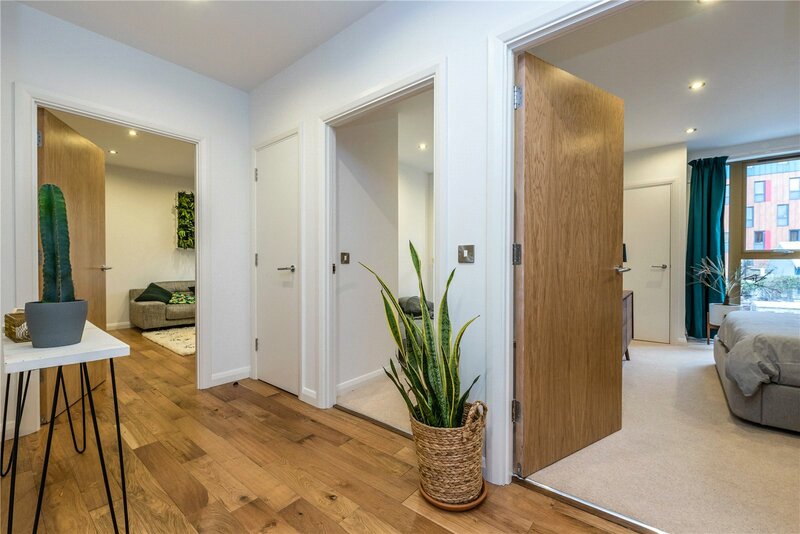 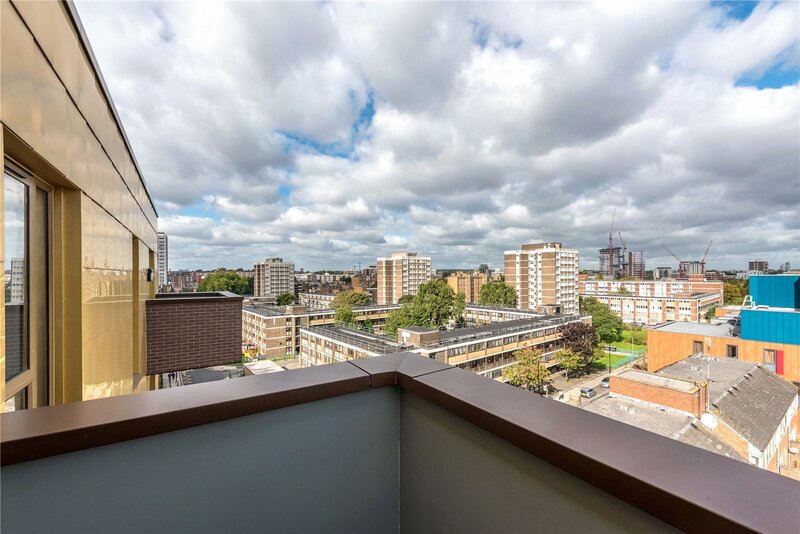 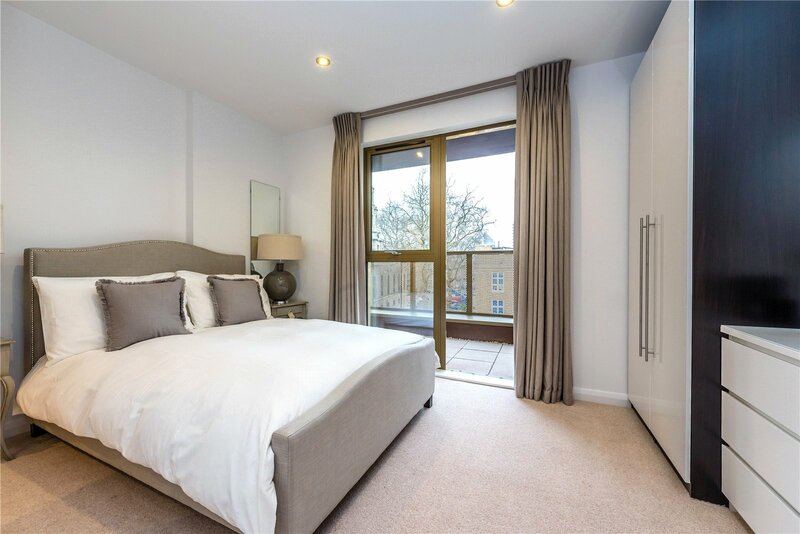 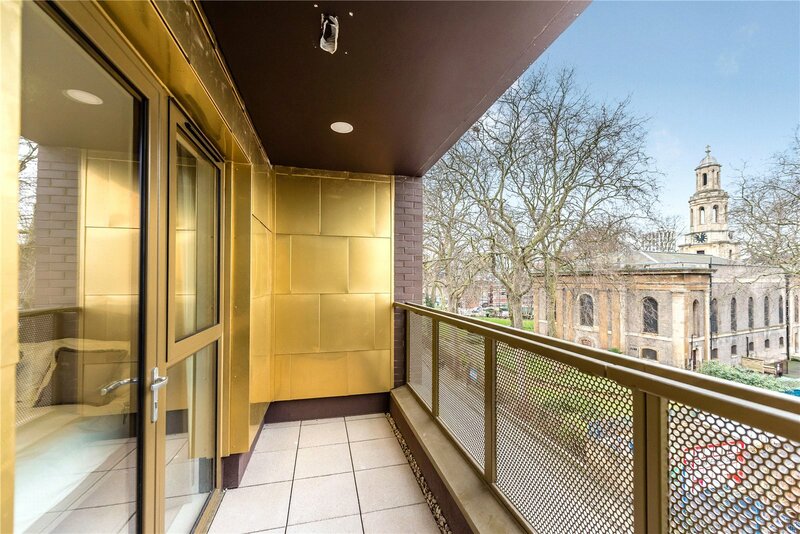 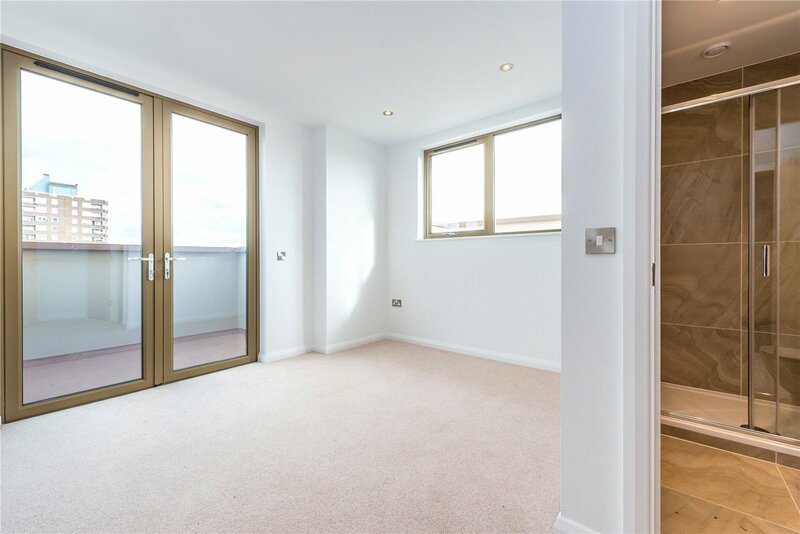 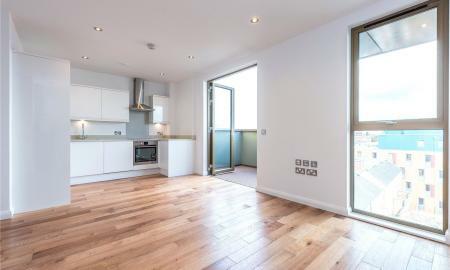 Beautifully presented and finished three bedroom duplex apartment situated on the fifth and sixth floor of this brand new Residential development in Hoxton. 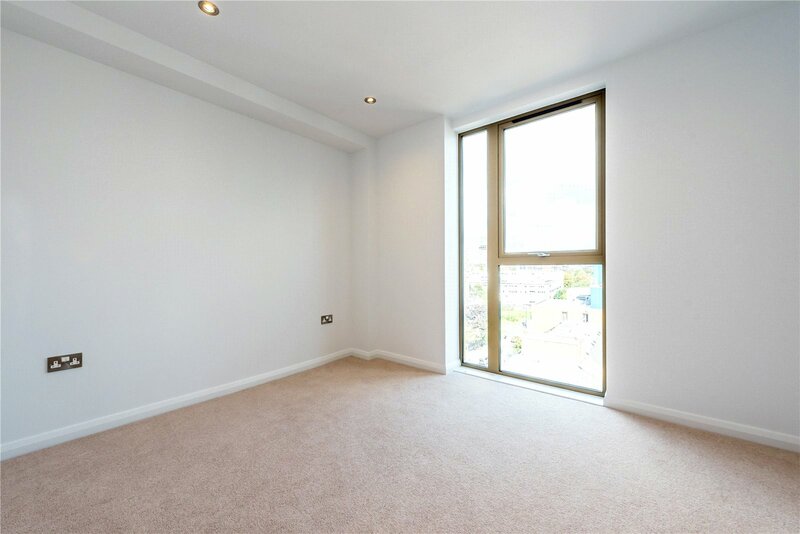 This spacious three bedroom apartment benefits from floor to ceiling windows, high ceilings and modern specifications throughout and is made of a good sized open plan reception room with fully fitted white gloss kitchen, hard wooden floors, private balcony, guest WC, a large master bedroom, a further two double bedrooms, a second private balcony, a stylish modern bathroom suite and a further en suite shower room. 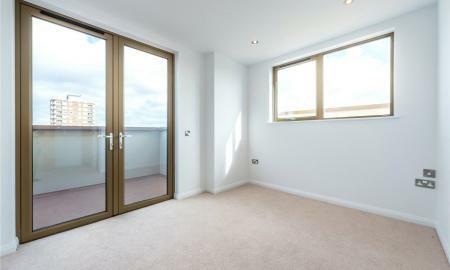 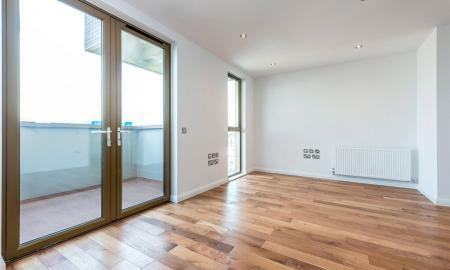 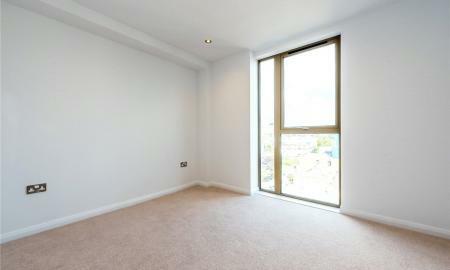 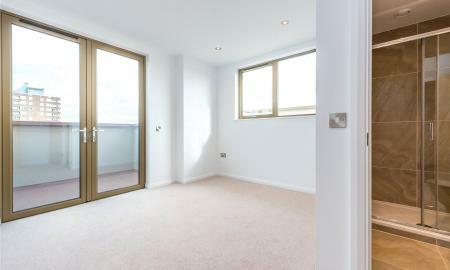 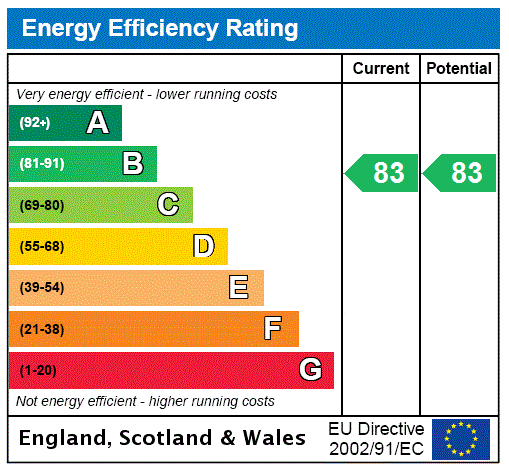 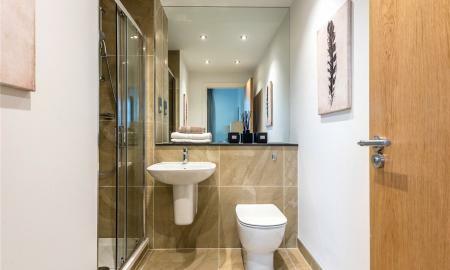 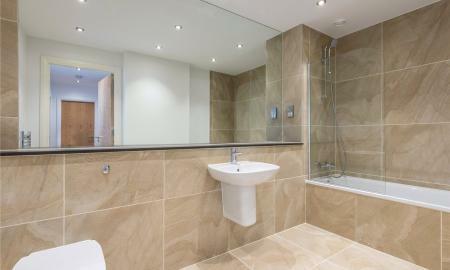 The property further benefits from video entryphone, communal satelitte TV access and bike storage. 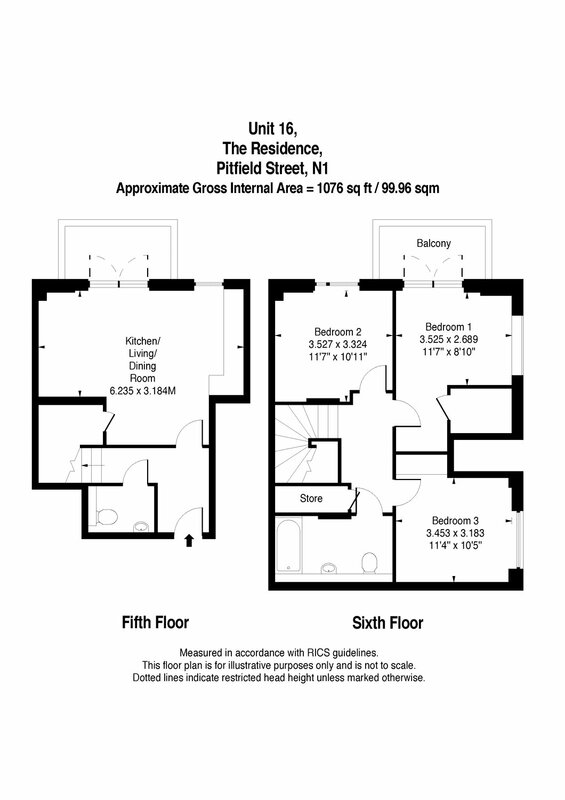 The closest tube station would be Old Street (Northern line and Over ground services).